With 101 family-oriented stories by hockey fans, hockey families and NHLers, this book will delight anyone who enjoys hockey, whether it's in the backyard, in school, or at the professional level. 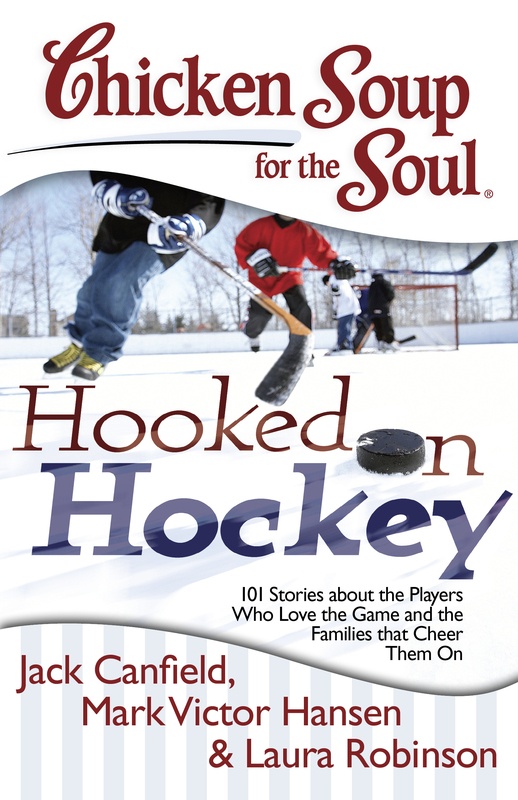 Chicken Soup for the Soul: Hooked on Hockey is full of fun, heartwarming and inspiring stories for hockey fans and families. Family-oriented stories from everyday hockey players and fans, as well as revealing personal stories from NHLers and hockey insiders, will captivate readers.